Do You Want A ’67 Chevy Impala? Peak Performance ChiropracticFort Collins Chiropractor Healthy AgingDo You Want A ’67 Chevy Impala? If you’re like me, you cannot help but turn your head and stop mid-sentence when you see a beautifully restored classic muscle car zoom past you. Let’s talk about that full restoration process and what that even looks like. Chances are there is some car that you are absolutely in love with. For me, that is a ’67 Chevy Impala hardtop. Now picture that you have this ’67 Impala sitting in your garage and you absolutely love this car but it’s been sitting there and has gotten old and rusty and just isn’t running how it once did. 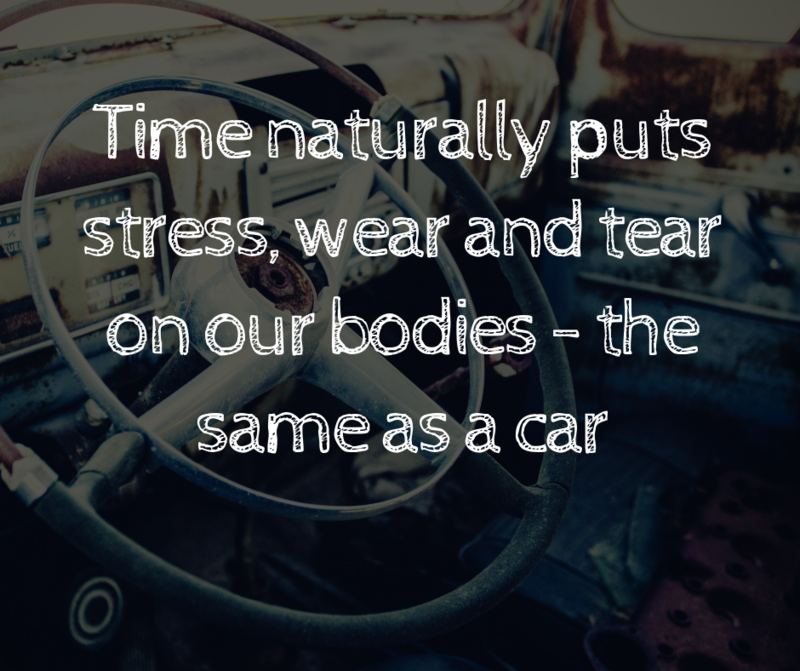 You decide that it’s time to get your car restored and back to the shape it’s supposed to be in. You take your car to the mechanic and you tell them that you want the full restoration. You want this car to look absolutely amazing from the shine in the perfect black paint, to the sparkle of the entire engine. He lets you know that it’s going to be a lot of work but that he believes you’re going to be really happy with the results. You may think this is funny but this is what we do to our bodies every single day. We do what we think we need to in order to make us look great on the outside, that full restoration. We exercise, eat well, take care of our hygiene and everything else that we may feel we need to look good but at the end of the day is your engine turning on when you need it to? People often come in wanting that full restoration. You come in with pain, which is so important and we don’t ever want anyone living in pain. But, what we want more than for you to be out of pain, is for your body to function at its optimum level and for your engine to turn on exactly when you need it to. And we find that that is exactly what you are wanting as well! 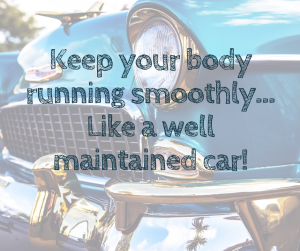 If you are ready to give your body that full restoration and go beyond that to make sure that it is functioning exactly how it should be, give us a call! We would love to help you get that engine running! Dr. Mel is one of the Chiropractors on the team with us at Peak Performance. She is passionate about improving the health of our Fort Collins’ community, one nerve system at a time. She knows the importance of an optimally functioning body; AND that a healthy nerve system is a great place to begin – in adults, kids, and babies alike!